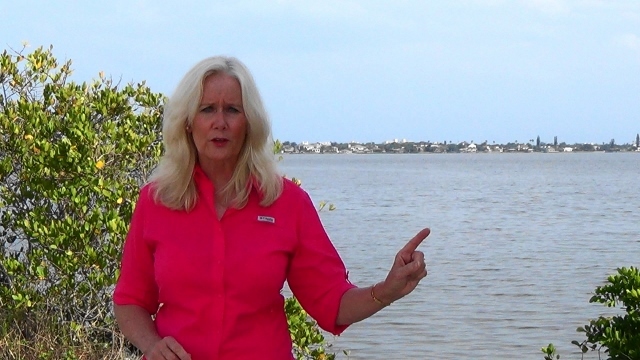 MELBOURNE, Florida - Former Brevard County County Commissioner, Trudie Infantini, announced her candidacy for Brevard County Commission District 4 today. District 4 includes portions of Melbourne, Rockledge, Satellite Beach, Indian Harbour Beach, Viera and Palm Shores. The office is currently held by Commissioner Curt Smith. Although both are registered as Republicans, Infantini and Smith have differed on some high profile issues. 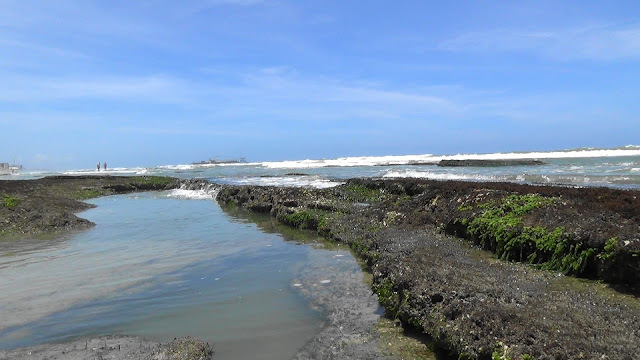 Infantini voted against spending millions of tourist tax dollars that will bury the sabellariid worm rock reef in Satellite Beach, Florida. Instead, Infantini wanted to spend the money on Indian River Lagoon restoration. Smith voted for the beach renourishment project. 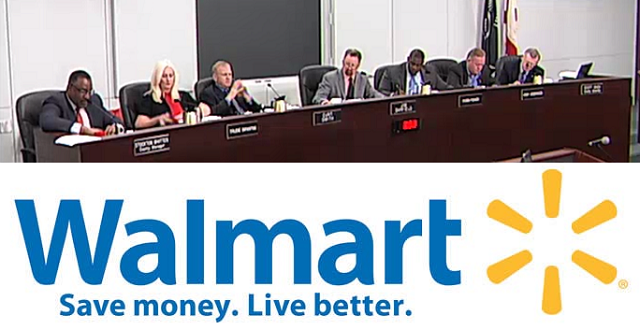 Infantini voted against giving $3.74 million dollars in real and personal property tax exemptions to Walmart, while Smith voted for the economic development project. In September 2016, Infantini voted against exceeding the Save Our Homes Brevard County tax cap. Smith, along with three other Commissioners, voted to declare a critical need which allowed the tax cap to be exceeded.